What do Ты think about Flora? Do Ты like the soundtrack? Выбор фанов: Yeah, it's amazing! 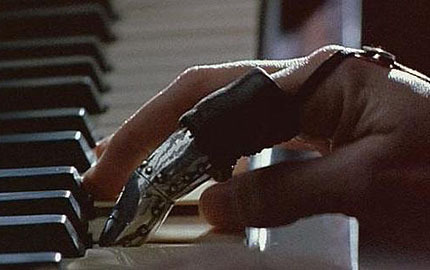 The Piano: Did Ты like it enough to see it again? What did Ты think about the movie? George Baines или Alisdair Stewart? Who played most of the Пианино sequences?